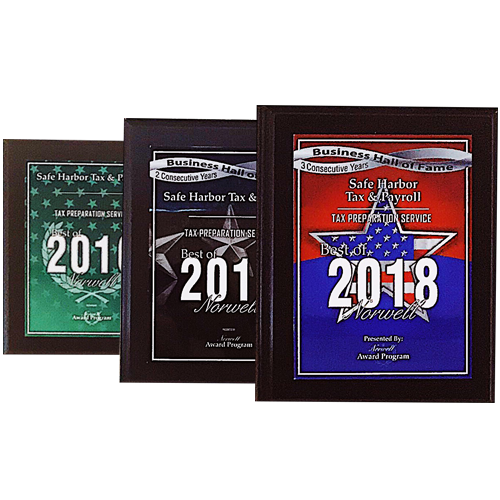 Winner of Best of Norwell's Tax Preparation Service Award 3 Years in a Row! We are a professional Tax and Payroll company specializing in individual income tax, corporate tax, and small business payroll. Our office is fully staffed year round to answer all your questions. We value our customers and ensure their best interests are always considered. We believe in saving our customers time and money. We offer services that will give you more time to live your life & enjoy peace of mind. It is the mission of Safe Harbor to help individuals and small businesses’ gain greater financial control and increase profitability by providing timely, accurate and comprehensive Bookkeeping, Payroll Processing and Tax Planning/Preparation services in a way that is easy to understand. Combining the latest technology with old school reliability and values, we help you spend less time on finances and more time building your business and focusing on your customers. We believe in the value of relationships. We view each client relationship as a partnership, and truly believe that we are only successful if you are. A small business owner typically divides their day into three core components: the marketing, production and administration of their business. Marketing creates business and this business creates income through production. Safe Harbor provides the smart business owner an outsourcing solution for many of their administrative tasks, freeing up their time to focus on the marketing and production of their business. Safe Harbor should not be considered an expense, but rather an investment in becoming your strategic business partner who provides an immediate return on your money. As our client, you will not only have the resources of our in house staff available to you, but also our own vast network of strategic business partnerships developed over the past twenty years. Whether it be insurance, financial planning, a mortgage, estate and eldercare planning, we have the right providers to fill each and everyone of your small business needs. 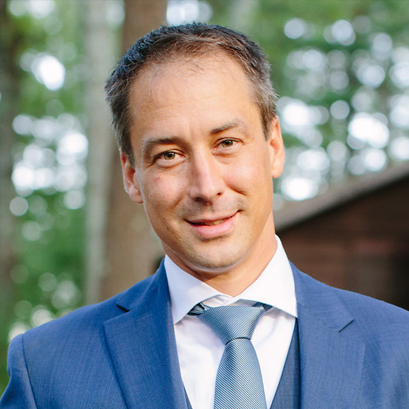 Kevin manages the office and is focused on helping all his clients keep their personal, business, tax and payroll responsibilities current with state and federal agencies. He is also a notary public and can act as an impartial third-party witness to document notarization. 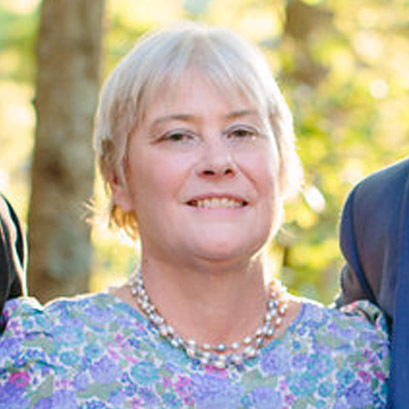 Valerie has over 30 years’ experience in accounting and payroll services. She works with individuals and businesses to keep their tax filings and books current. Fill out and submit the form below and we will reply as soon as possible. Thank you!